Measurements: 14mm round. The center opening is 6mm. Characteristics: The beads are smooth. 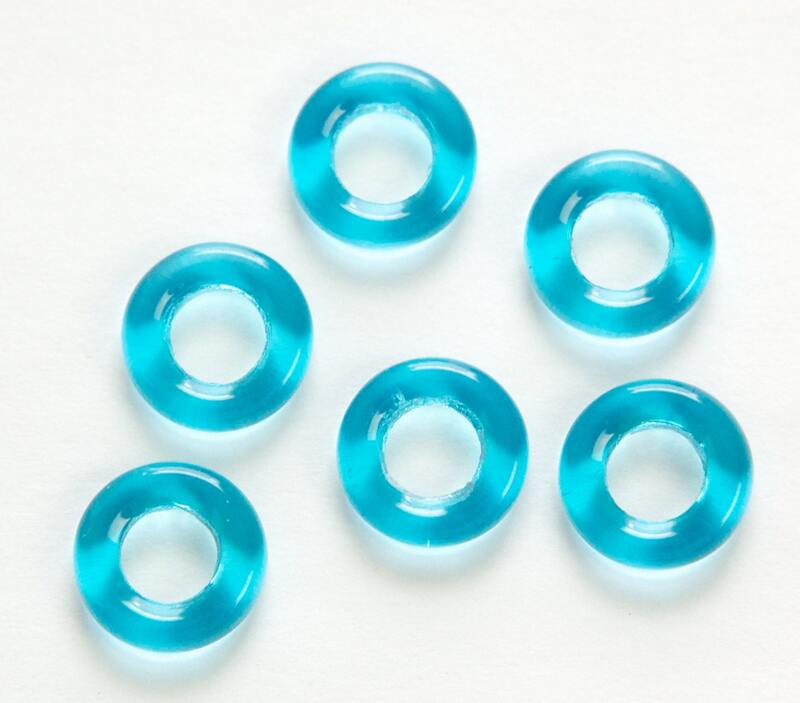 Find more 14mm glass rings in our shop! Exactly what I hoped for! Thank you! Pretty color, fast shipping, thanks.